Perfect for the patient that requires more support with lens hygiene or for those seeking an alternative to multipurpose solutions. 1. CooperVision data on file 2012. 2. Chalmers, R.L. 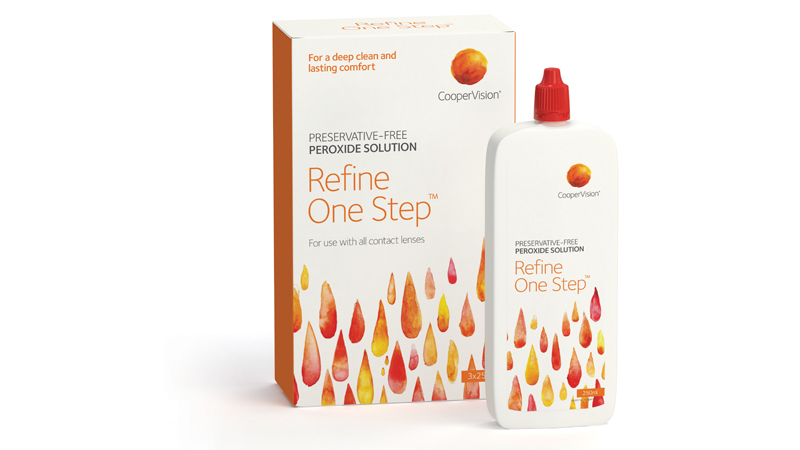 A fresh look at one-step hydrogen peroxide lens disinfection. Review of Optometry. Article date 8.8.14. 3. CooperVision P188 technical data on file 2013.